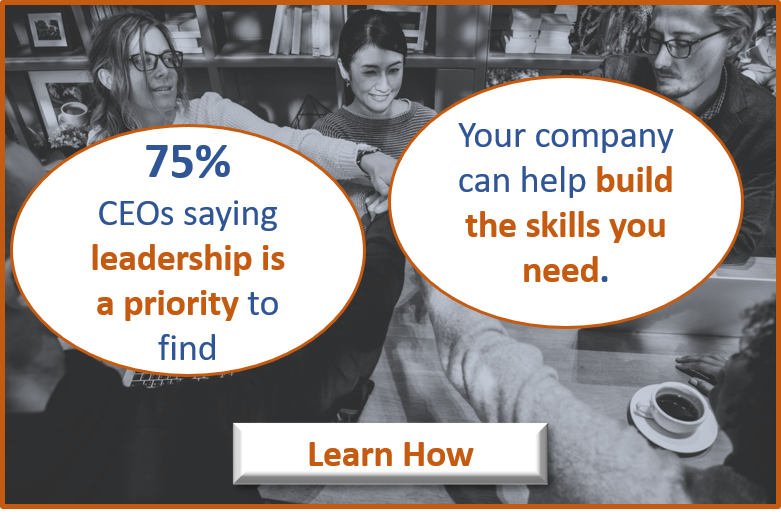 Fewer than 15% of CEOs believe their companies have the leadership talent they need to maximize their growth opportunities. But these lost growth opportunities are just the tip of the iceberg when it comes to the impact of poor leaders and managers – other research shows that US companies lose more than $350 billion a year in productivity from poor managers. With HR leaders assuming more responsibility to move the corporate needle with strategic initiatives, more effort is being dedicated to improving leadership talent – an effort that research consistently shows drives productivity and profitability. But these efforts have yielded relatively little fruit – leadership and management quality simply hasn’t improved much. How can that be? Most leadership programs have a number of gaps that limit their effectiveness, and research has increasingly shown that one major issue is that most leadership development comes too late. Companies miss critical opportunities to help develop leaders early in their careers, creating deficits that the leaders often never overcome. For example, a recent study found that “Organizations that extend development of high-potential talent below senior levels are 4.2 times more likely to financially outperform those that don’t.” Another study found that manager on average have been in leadership roles for 10 years or more before they receive their first leadership training, stunting leaders’ careers and denying companies the benefit of more effec tive managers. Why is delayed leadership development such a problem? Leaders Develop Bad Habits: Left to their own devices, leaders often develop bad habits and adopt destructive behaviors. With no guidance or support, the worst parts of their personalities tend to dominate, and the parts of leadership that are hard and unnatural never develop. As these approaches become deeply embedded, leaders develop a comfort zone that is harder and harder to break out of. Ineffective behavior leads to poor results, which causes leaders to fall back on what’s comfortable and the cycle deepens. One senior coach noted that a small investment in a senior manager could save tens of thousands of dollars of executive coaching down the road. A little help early on goes a long way. Leaders Lose the “Easy Time”: Much less is expected of early career managers than senior leaders – their jobs have a lower degree of difficulty because they tend to have smaller teams, less impact and more senior cover. This is the best time for managers to learn the basics of being a supervisor and leader. Imagine a tennis player who never had a coach until she turned professional. She would miss the opportunity to learn and build skills against juniors, when the stakes were lower and the competition less fierce. Leaders who spend 5 or 10 years on their own miss the chance to build skills in the easy parts of their careers and often this lack of basics prevents them from ever developing the higher level leadership skills necessary to lead broadly. Leaders Lose Vital Practice: Like any skill, leadership skills require a great deal of practice. But doing is not the same as practice, which requires a strategic focus on building skills. Leaders who start early have years to practice and learn their craft before they assume senior roles. Leaders Decide “It’s Not For Me”: Ineffective leaders often know they are ineffective, and the parts of the job they are not good at become miserable. Many leaders decide “it’s not for me” and opt out of the leadership ladder, choosing to stay low in the organization, or simply give up on leadership in spite of their positions and become absentee leaders – leaders in name only but really individual contributors. Many of these leaders could become much better leaders and have a much wider impact in the organization but they burnout or opt out long before their first chance to grow in the job. Leaders Often Never Overcome a Bad Reputation: Ineffective leaders develop a reputation as being, well, ineffective leaders. Aggressive or absentee leaders develop even worse reputations. These reputations have a profound impact on how leaders are viewed in the organization and what opportunities they receive. And bad reputations are notoriously difficult to fix – in fact, working with clients on ways to get a second look from people they work with is one of the key aspects of coaching. The more deeply ingrained and widespread these reputations become, the harder they are to overcome. Given the impact of starting too late, why do companies not provide effective leadership development earlier? The answer in most cases is cost and difficulty. Providing meaningful leadership development has traditionally been expensive and very time-consuming. Companies settle for workshops and classroom trainings, which research consistently shows is not effective. It’s been the best most companies can do. 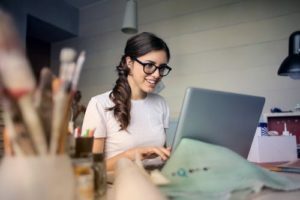 But the cost is enormous, and as new technology solutions allow full stack leadership development to be made available affordably, more companies are pushing effective development much lower in the organization. Developing better leaders is a critical need for almost all companies. While there are many issues with current leadership development, one critical one is that leadership development starts too late. We miss the chance to develop early career leaders – frontline and second-level managers – and it’s lost time that we can never get back. 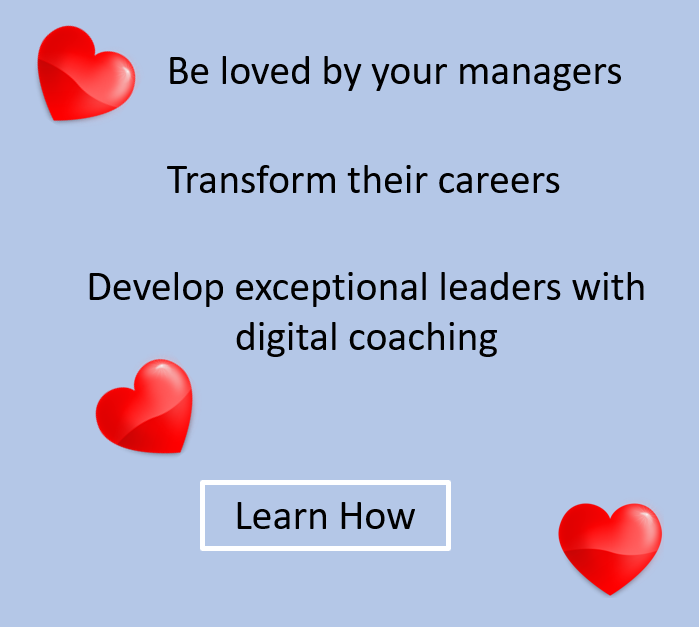 Careerwave’s technology-based leadership development service is effective and affordable enough to provide a coach to every manager. Whether you need to coach 1 leader or 100, and whether you need a full program or just an addition to your current program, we can build a solution for you. To learn more, contact us at info@careerwave.me, or visit careerwave.me.